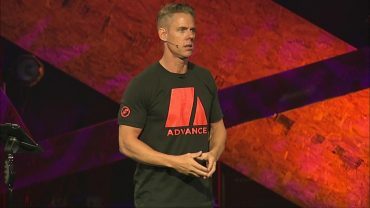 Everyone has expectations in relationships. 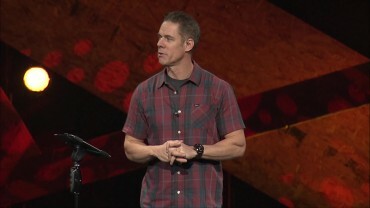 You know what you want from your friends, your spouse, your children and your family. 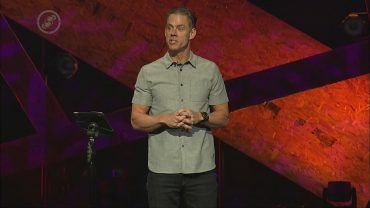 Does God have expectations for us? 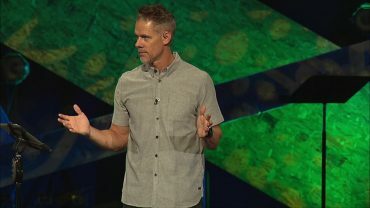 And what are they? 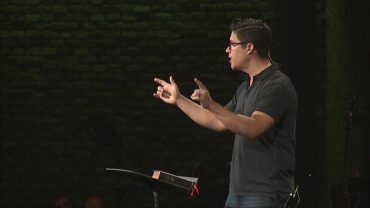 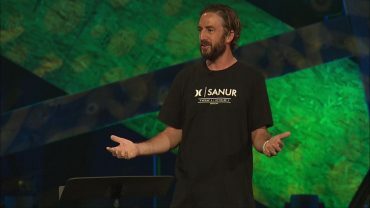 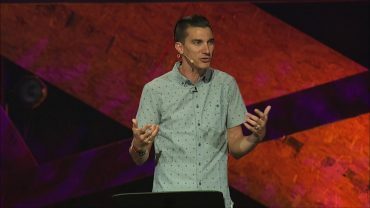 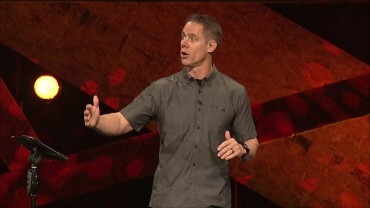 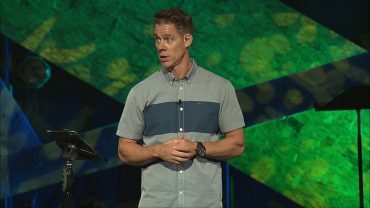 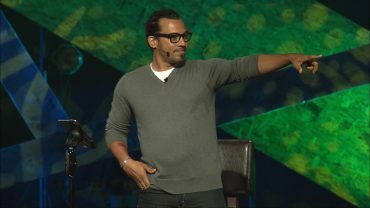 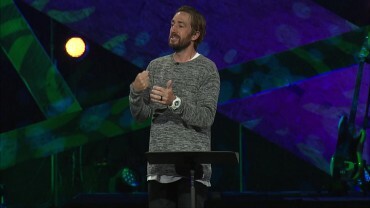 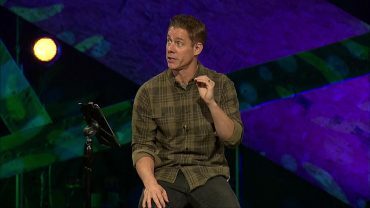 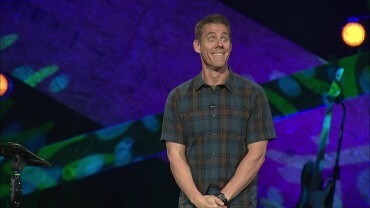 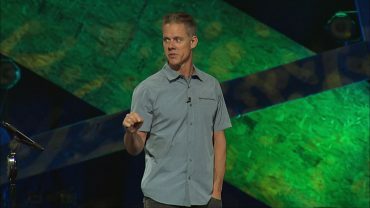 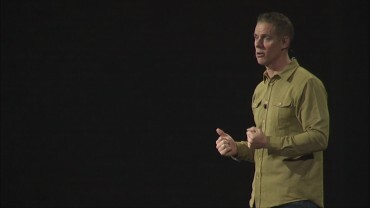 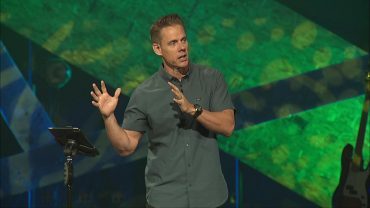 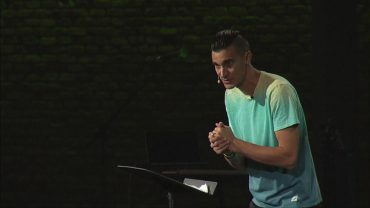 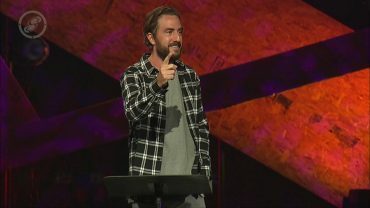 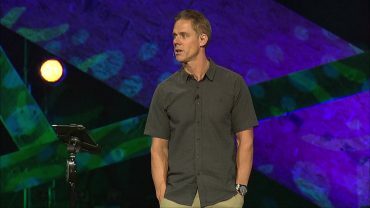 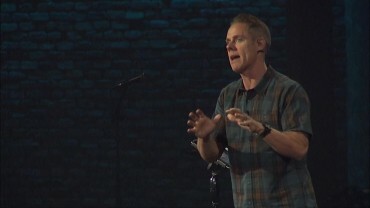 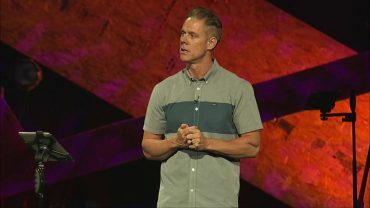 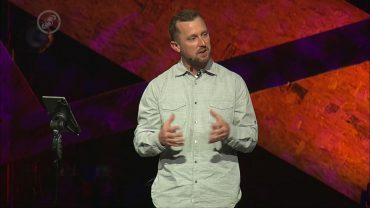 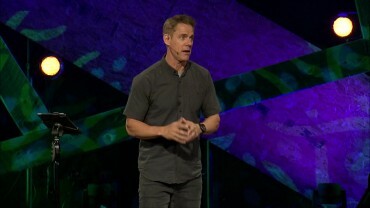 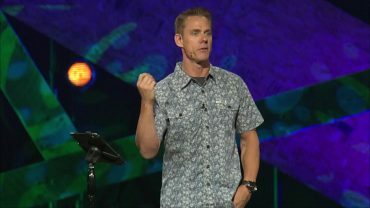 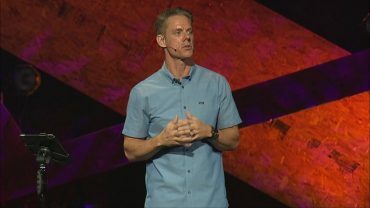 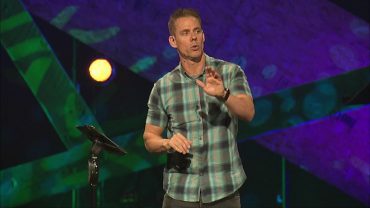 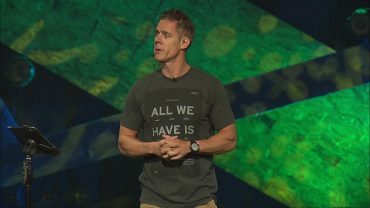 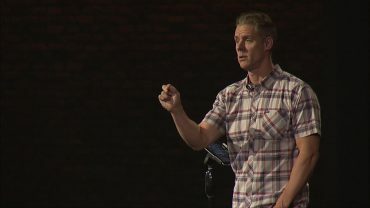 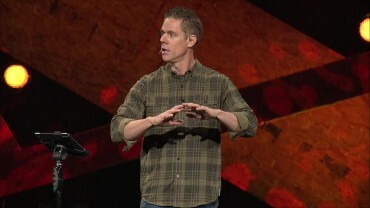 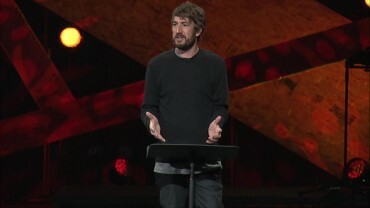 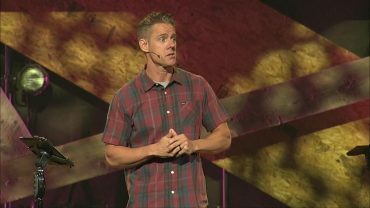 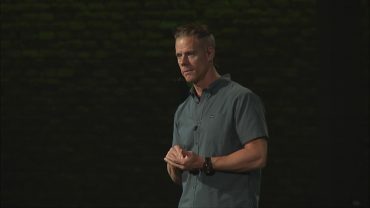 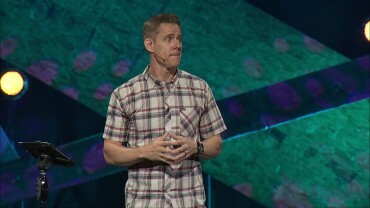 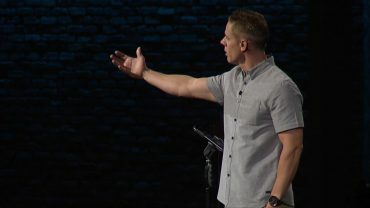 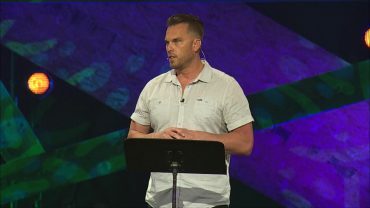 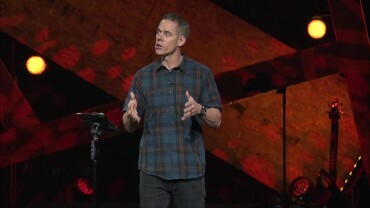 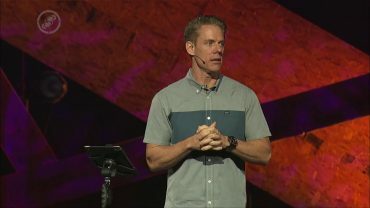 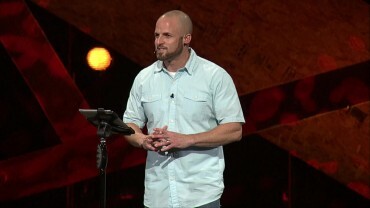 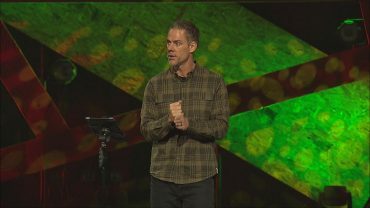 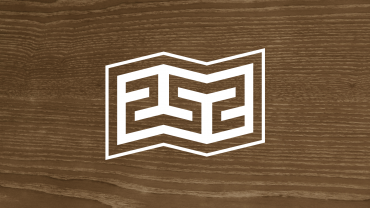 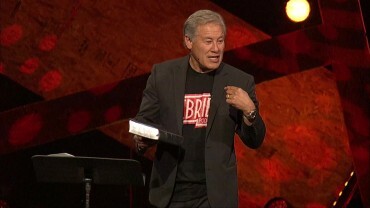 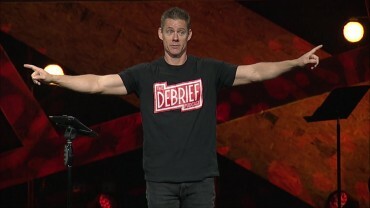 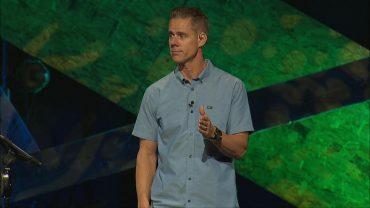 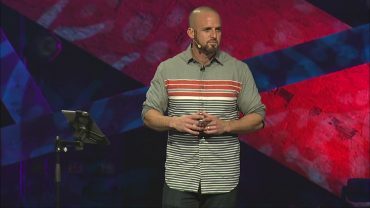 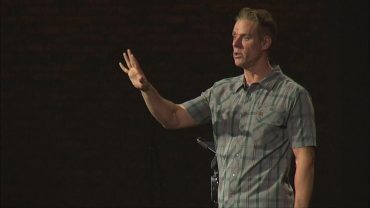 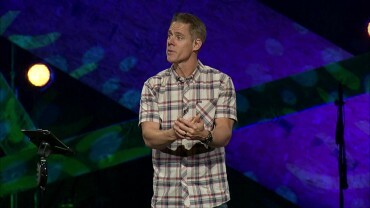 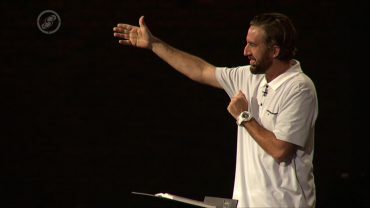 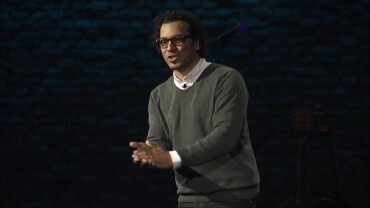 In this message, Pastor Matt Brown teaches from Luke 14 and what Jesus says God wants from us.